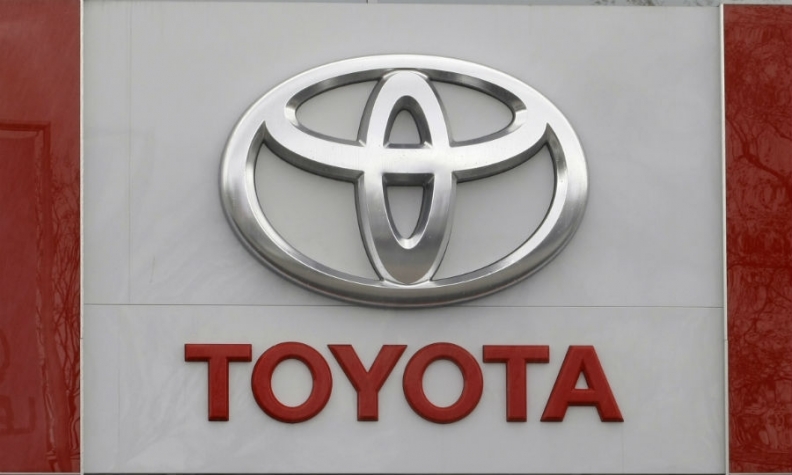 TOKYO -- Toyota will keep in-house what it calls its "game-changing" solid state battery technology, despite working with Mazda and Denso on a new architecture for electric cars. Toyota is partnering with Mazda to create a toolbox of components that the automakers can dip into when making their own electric vehicles. Denso is a third partner in the joint venture called EV Common Architecture Spirit. "We are cooperating with Mazda on a dedicated EV architecture, but we are keeping in-house the research on solid-state batteries,” Kiyotaka Ise, Toyota’s chief safety technology officer, told reporters at the auto show here on Wednesday. Ise declined to say when the first EVs based on the architecture will debut, but said that the new architecture is designed to house current-generation lithium ion batteries and future solid-state batteries. Toyota EVs with solid-state batteries are expected to launch early in the next decade. Executive Vice President Didier Leroy believes Toyota is the leader in solid-state battery technology in terms of intellectual property. He sees them as a "game-changer" with the potential to dramatically improve driving range. Toyota has more than 200 engineers working on this technology, Leroy said. Toyota's solid-state batteries are based on lithium ion technology but can operate at a higher temperature than current lithium ion batteries. They do not require cooling and thus are much smaller. Ise said: “With solid-state, we hope to increase battery density by around 50 percent compared with a same-sized lithium-ion cell." Another advantage of solid-state would be halving recharging times compared with current lithium ion batteries. The cost won’t be much different from lithium ion because the solid-state battery cells Toyota is working on are based on the same technology so the raw materials are the same, Ise said.